This luxury one-bedroom cottage sleeps two people in either two singles or one huge superking bed. 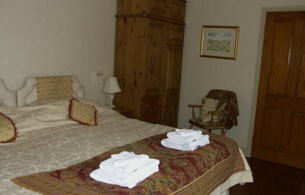 There is also an en-suite bathroom with shower over. As well as a comfortable suite, the lounge has a beamed ceiling, polished timber floors and an imposing stone fire surround. There is also a colour television and DVD player, and the cottage is heated by a stove-style gas fire and gas fired central heating. 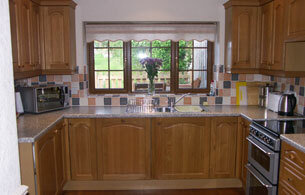 The quality fitted kitchen has ample storage and is equipped with a washer/drier, fridge/freezer, full-size cooker, dishwasher, microwave and a separate additional toilet. 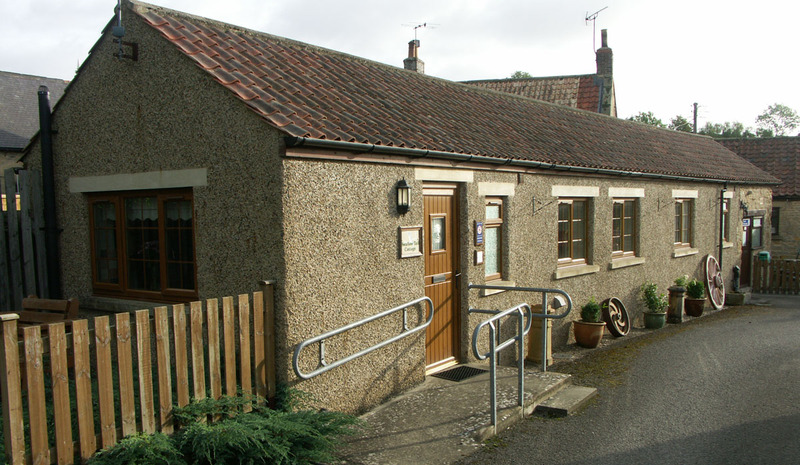 All the accommodation at Swallowtail cottage is on ground floor level with wheelchair access, and the property is graded NAS Hearing 1 and NAS Mobility 2, so the cottage is ideal for those who are less mobile or hard of hearing, as well as for the young and agile. 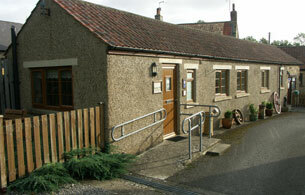 Short Breaks are available January to April and October to December and are either Monday to Friday or Friday to Monday. 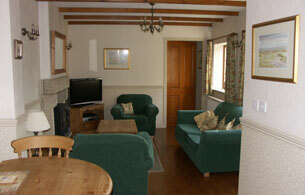 Full weeks are only available from May to August and these run Friday to Friday. Sorry, but we do NOT allow smoking or pets. A deposit is required on booking online, and within seven days when booking by telephone, to confirm and secure a booking. The balance is due 6 weeks prior to start of holiday. Full payment is required if booking is made less than 6 weeks from holiday date. Terms and Conditions can be sent on request with receipt. Prices may change without notice until booking is accepted. You are advised to take out insurance to cover you for all unforeseen circumstances.